Home / breaking-news / the story so far / The Story So Far premieres video for "Take Me As you Please"
The Story So Far premieres video for "Take Me As you Please"
Pure Noise Records and West Coast rock band The Story So Far are pleased to announce the release of the music video for “Take Me As You Please”, taken from the band’s latest effort, "Proper Dose". 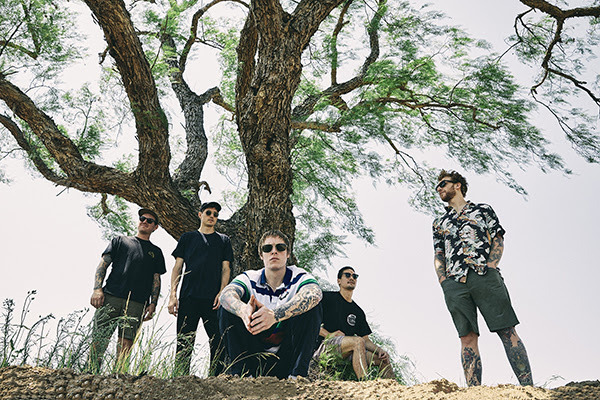 The Story So Far join forces with director Eric Soucy to pull back the curtain on the macrocosm of "Proper Dose". The journey meshes a visual dream world where a woman descends into a gender fluid and faceless world. Will she find love, accept the gifts being offered, or will she return to the world she knows? One thing is certain, The Story So Far deliver one of the most thoughtful love songs in ages.